Today, around the country, students from Kindergarten through higher education are engaged in protests concerning gun violence. However one feels about the issues being debated, students assuming the rights and responsibilities of democratic citizenship in their communities is something to celebrate. What students are doing today is consistent with our nation’s recent and not so recent history of young people becoming engaged in their communities and learning the skills of citizenship and civic life. Let's consider just a few examples. 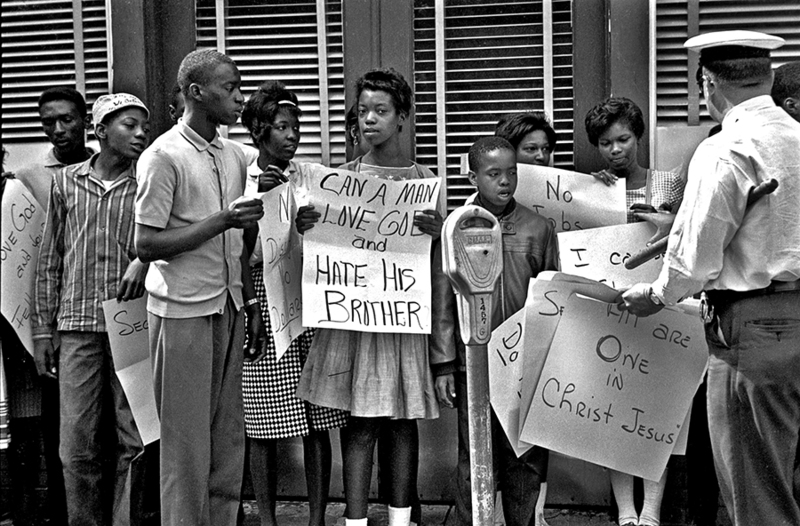 The Birmingham Children's March involved more than 1000 kids skipping classes all across Birmingham and marching in favor of civil rights, despite threats and violence perpetrated by people far older than them. And they swore to continue doing it until change was on the horizon. They modeled for their fellow citizens the better angels of our nature and stood strong in the face of adult persecution and violation of their civil liberties. 'Students do not shed their rights at the schoolhouse door.' A legendary decision, arising as a result of 13 year olds protesting a war they saw as unjust. Indeed, the Tinker decision, and the actions of those students involved in that case, have in some ways inspired the movement today., with the Parkland students citing the Tinker case as something they learned about that helped show what can happen when students become civically engaged.